Enhance Continuous Improvement—ISO 9001: 2015 ensures that our Quality Management System (QMS) is with and aligned to Radwell’s quality objectives. Manage Risk—ISO 9001: 2015 has elevated the importance of risk-based approaches to change. 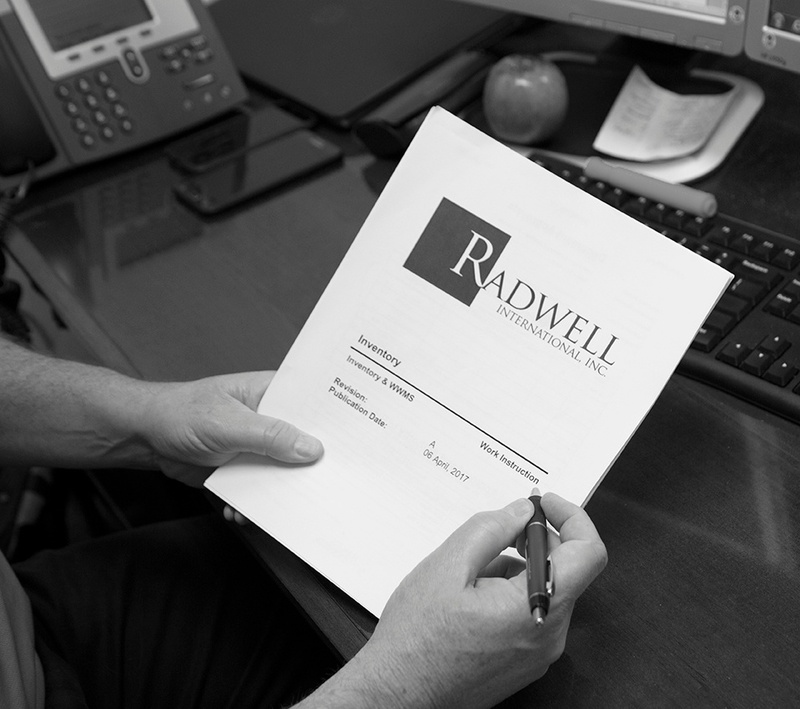 Using a Plan-Do-Check-Act methodology will assist in identifying, managing, monitoring, and reducing compliance risks to Radwell’s internal policies and procedures. Performance Measurement—Key Performance Indicators (KPIs) allow Radwell to target higher levels of innovation, employee expectations, superior performance, and customer satisfaction. Credibility and Image—Because ISO 9001: 2015 is an internationally recognized standard it appeals to other ISO Certified companies. It is also a viable and visible acknowledgment to competitive public sector companies that Radwell is committed to continuous improvement within our company. This commitment will also appeal to our customers. 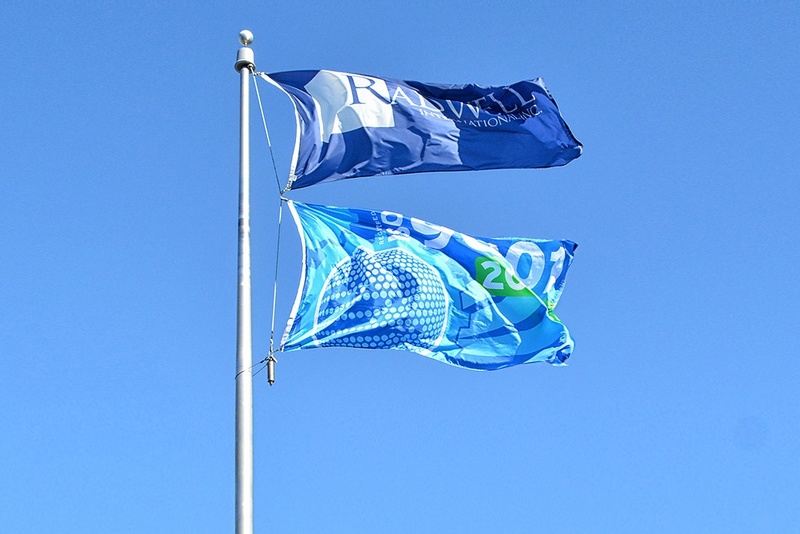 A Culture of Continual Improvement—ISO 9001: 2015 lets every member of the Radwell family contribute to continual improvement by recognizing and offering efficiencies that contribute to customer satisfaction, process improvement, problem resolution, and cost efficient solutions that create a unique and measurable culture.